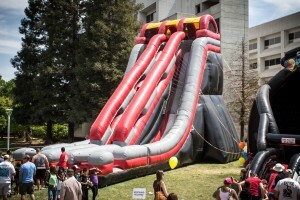 Slidezilla is one of the world’s largest inflatable slide. 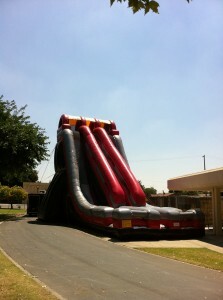 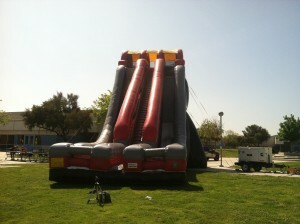 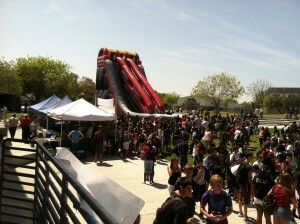 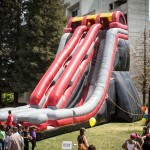 Slidezilla is the ultimate, fun-filled family entertainment inflatable slide to hit the Central Valley. 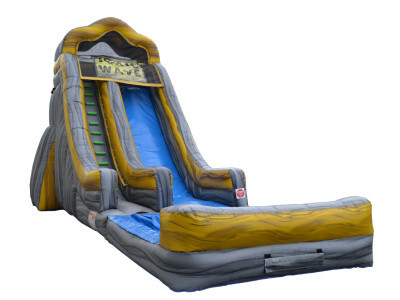 Guests at your next event will have a screamingly good time as they slide down this 35ft tall slide, landing safely and harmlessly at the bottom! Slidezilla is a great way to create a huge impact and promote an enjoyable and healthy activity that will add excitement and value to any outdoor event! 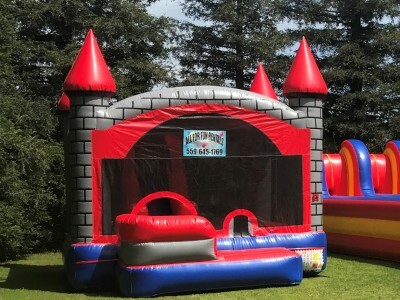 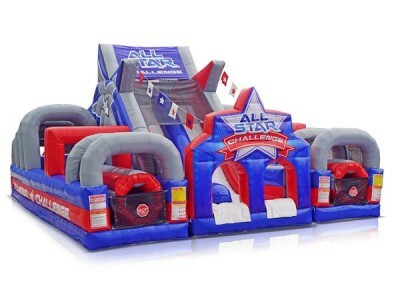 Great for Corporate Events, Corporate Team Building Seminars, Company Picnics, Company Events, Grad Nights, Graduation Night Celebrations, School Carnivals, School Functions, Church Events, Church Youth Groups, Fairs, Festivals, Fundraising Events, Birthday Parties & other Special Events in Fresno and Madera Counties. 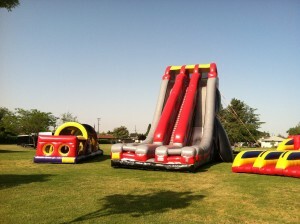 Madera, Madera Ranchos, Chowchilla, Oakhurst, Coarsegold, Rolling Hills and Bass lake.